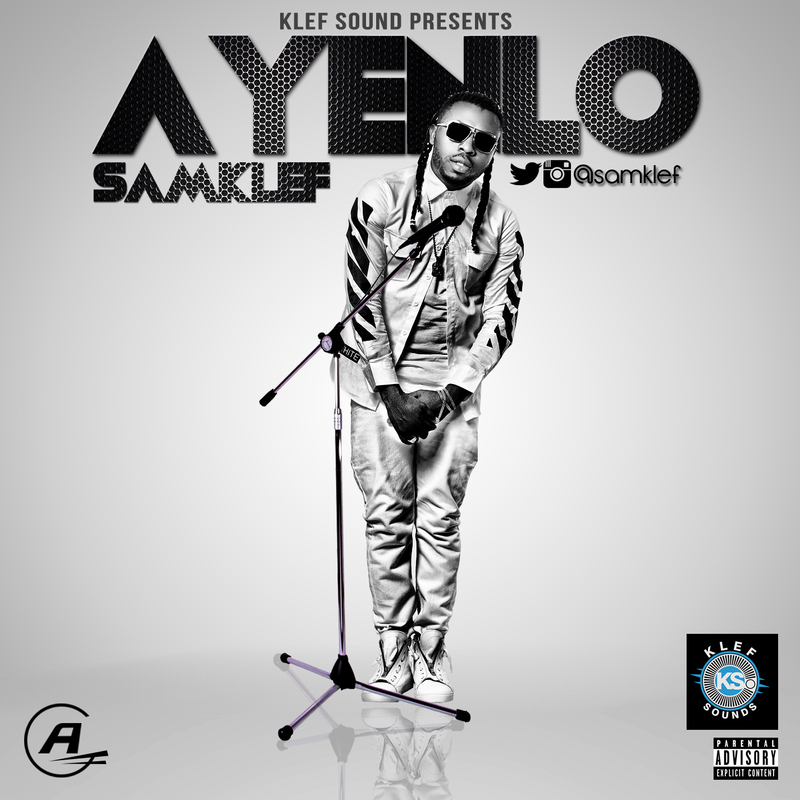 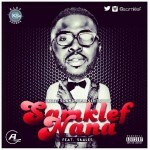 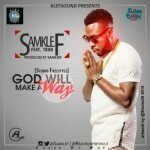 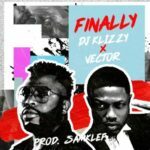 CEO of Klefsound Media, Samklef releases a new single titled “AYENLO” (LIFE GOES ON). 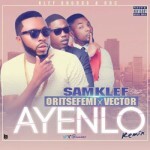 “Ayenlo” by ace music producer Samklef, is an afro/dance hall music. 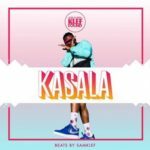 Enjoy and dance to the beat.